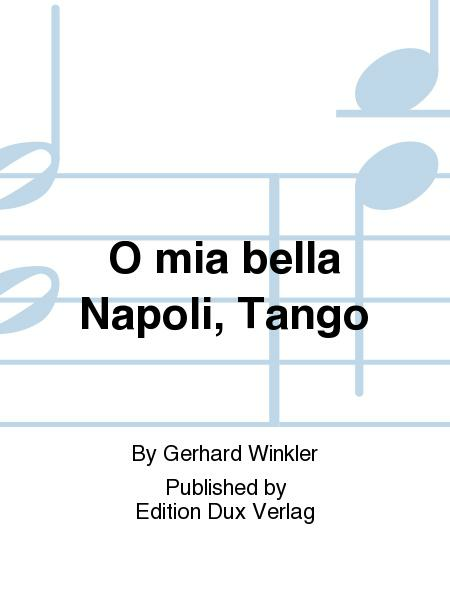 Composed by Gerhard Winkler. Individual Piece. 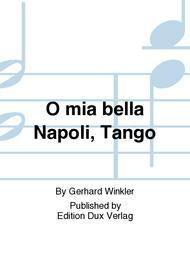 Published by Edition Dux Verlag (DV.90-H).